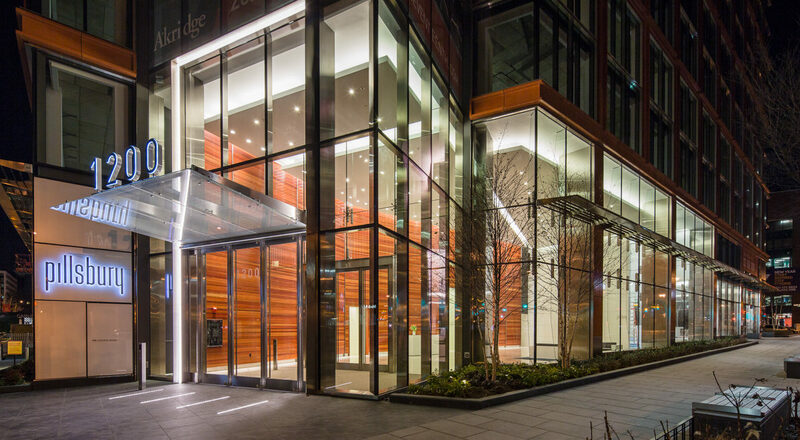 This trophy-class LEED Platinum office building offers a high performance work environment. 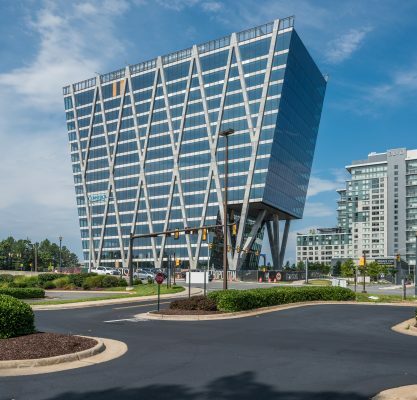 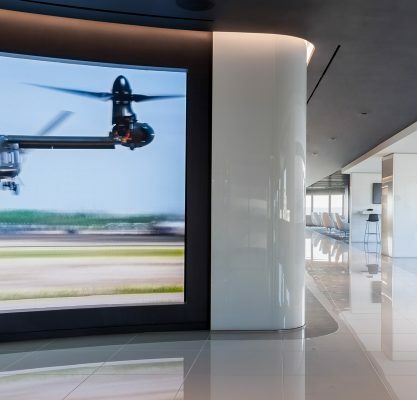 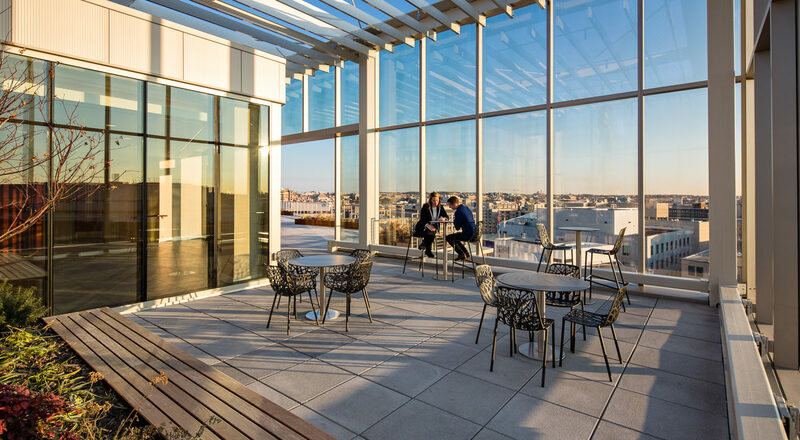 Floor-to-ceiling glass and column-free interiors provide abundant natural light for tenants, and the HVAC infrastructure features a Dedicated Outdoor Air System (DOAS), a high performance system that maximizes energy efficiency, ceiling heights, and usable square footage. 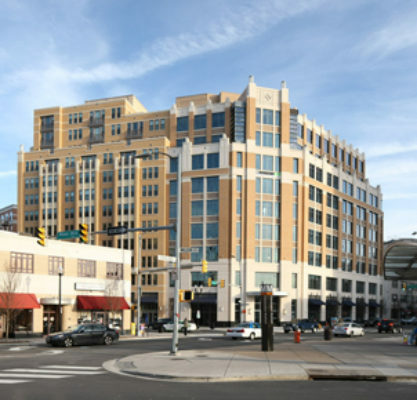 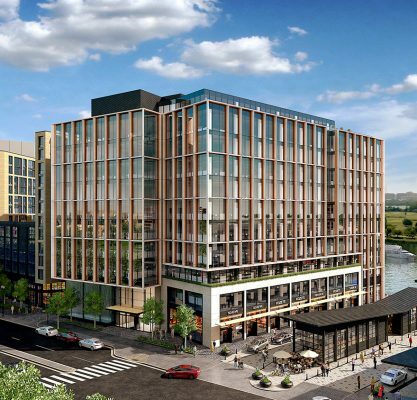 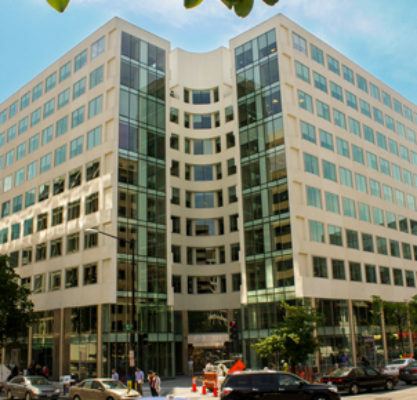 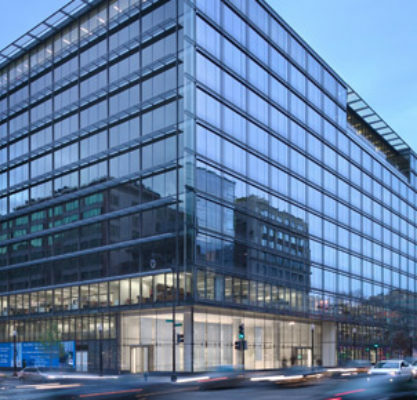 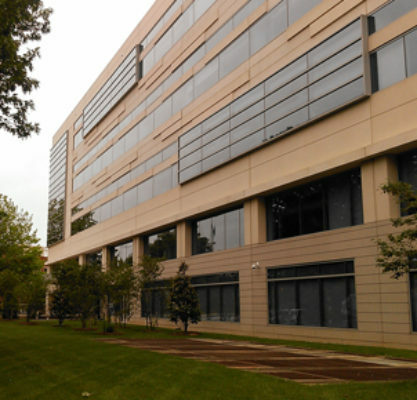 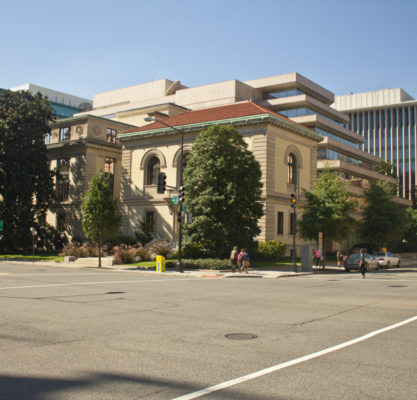 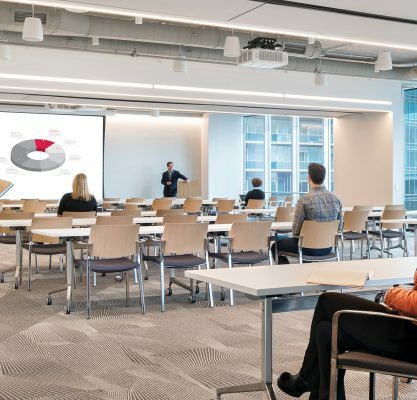 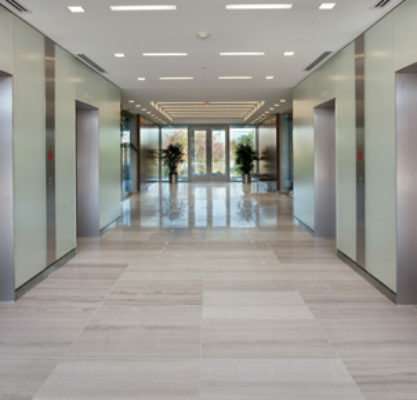 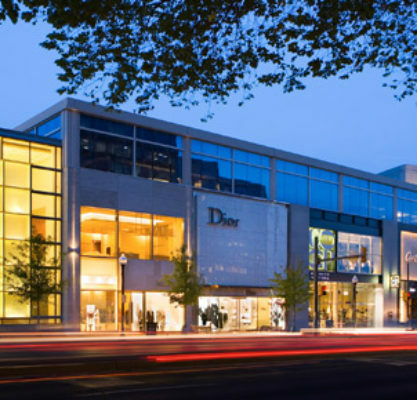 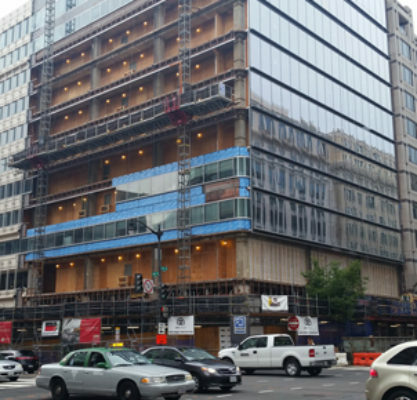 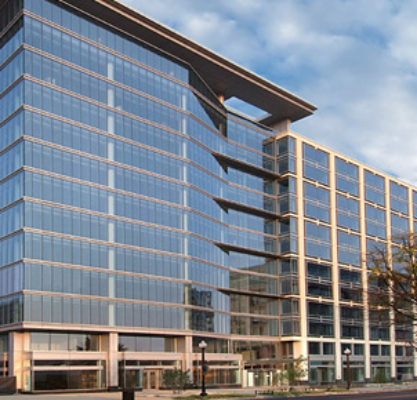 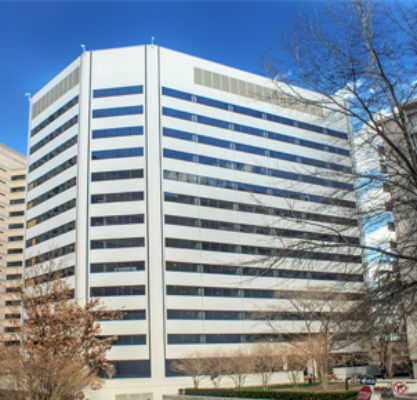 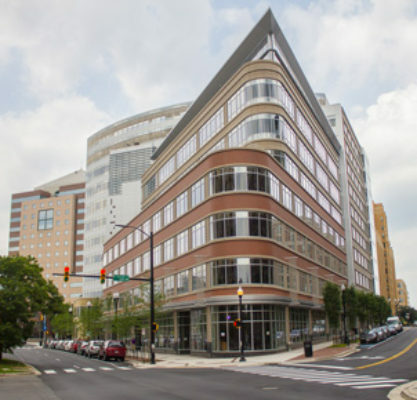 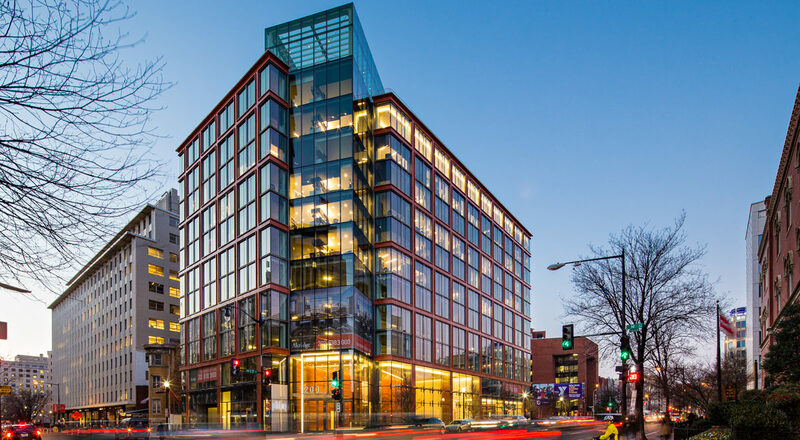 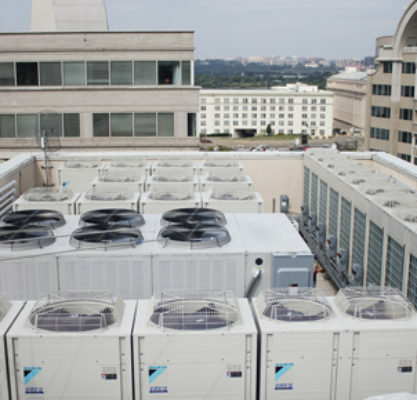 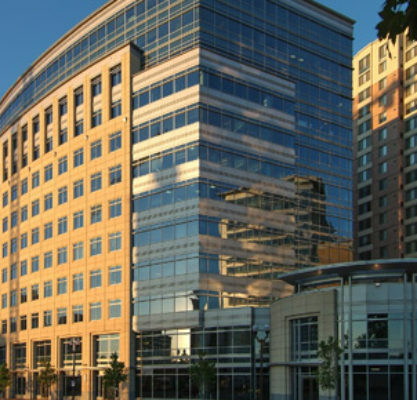 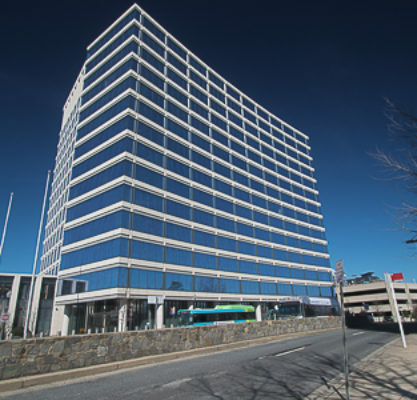 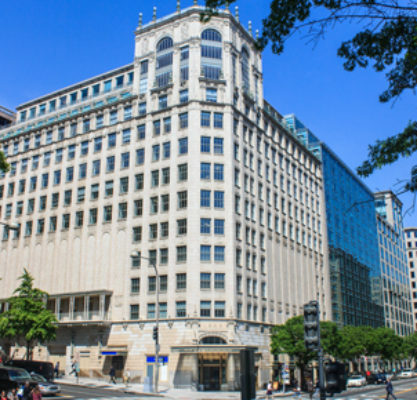 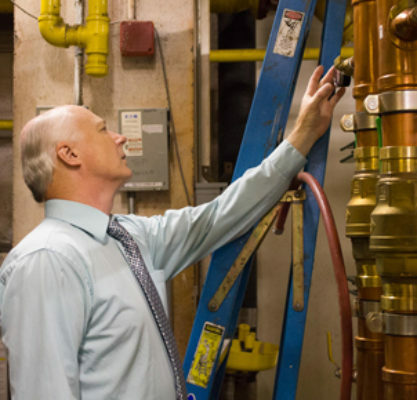 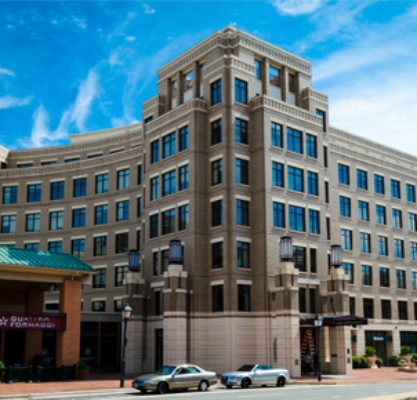 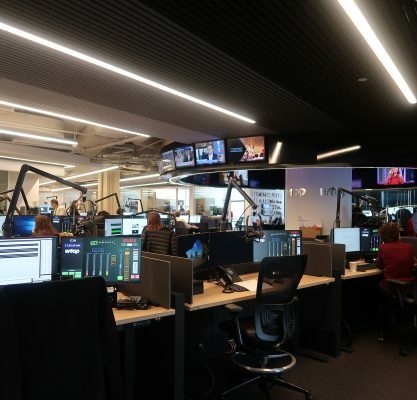 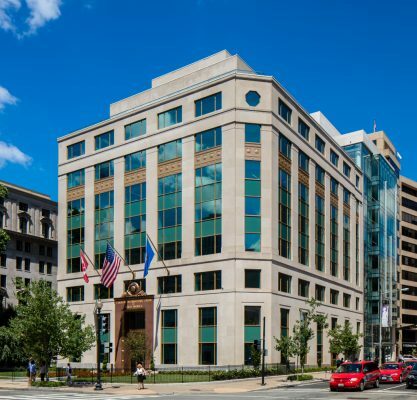 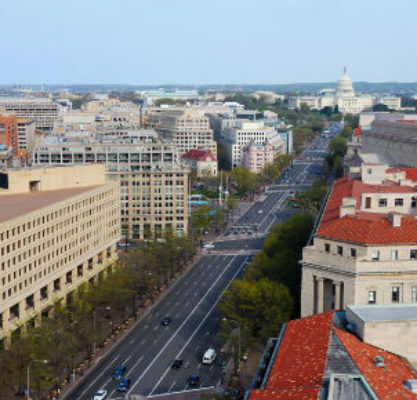 At 1200 17th Street NW, the DOAS contributes to a 21.9% energy cost savings and a finished ceiling height of nine feet, which can be very difficult to achieve in central DC due to building height restrictions. 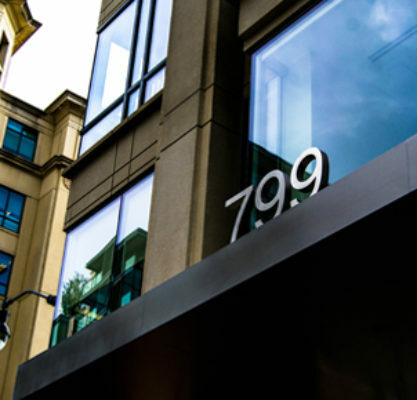 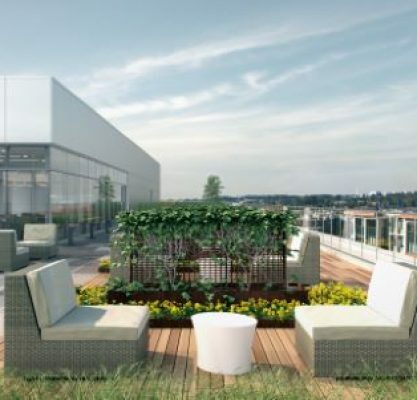 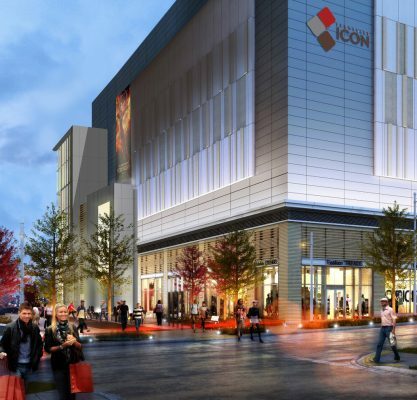 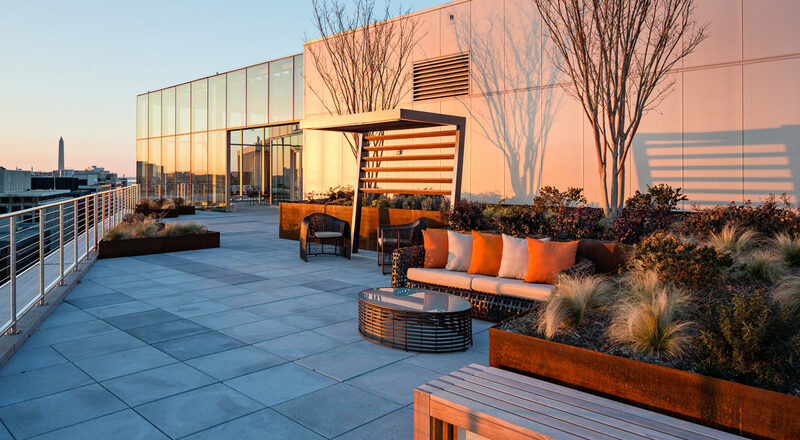 Amenities include a green rooftop terrace that showcases DC’s monumental landscape; fitness center; and ground floor retail. 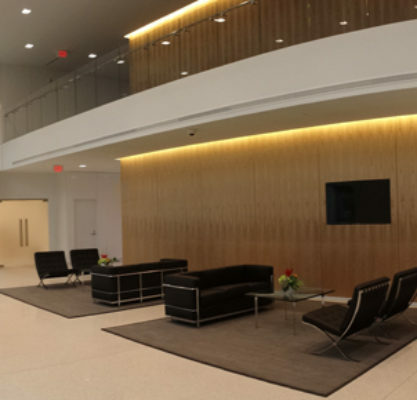 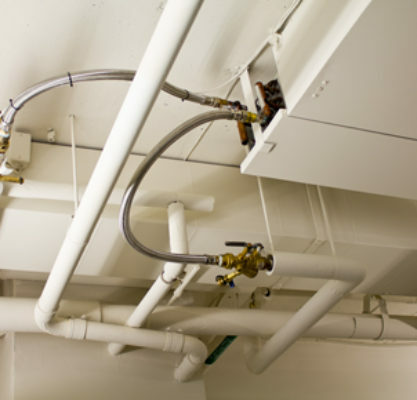 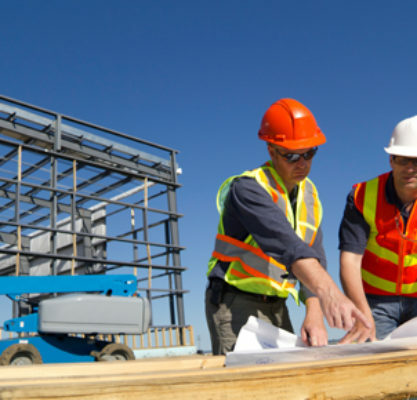 GHT also provided MEP engineering design for the building’s anchor tenant, Pillsbury.